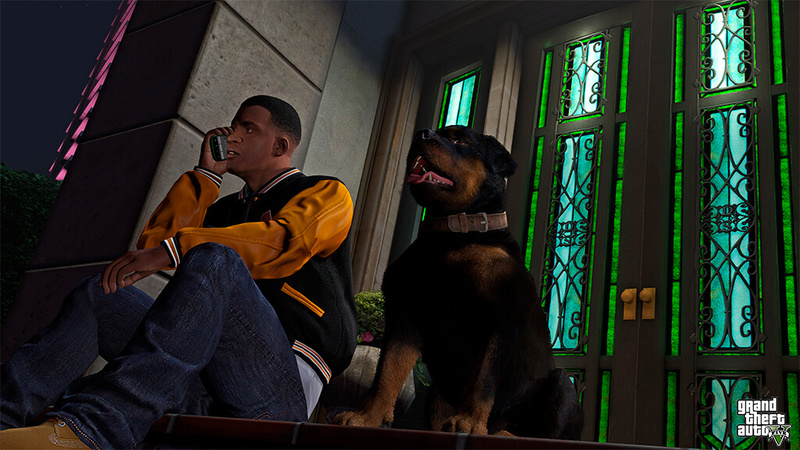 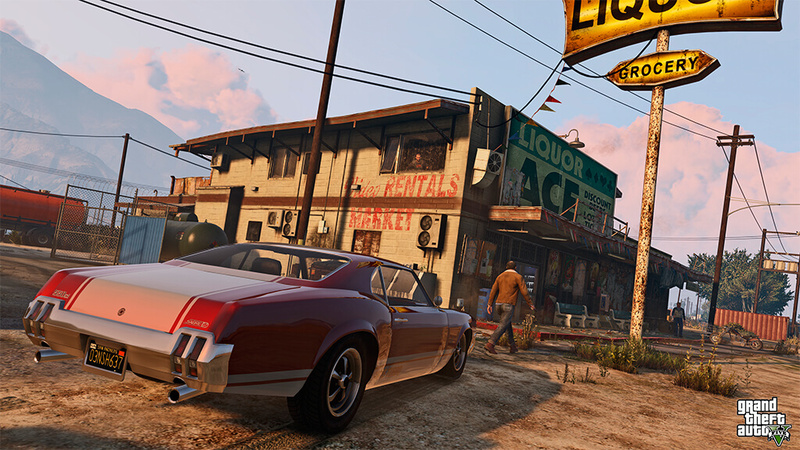 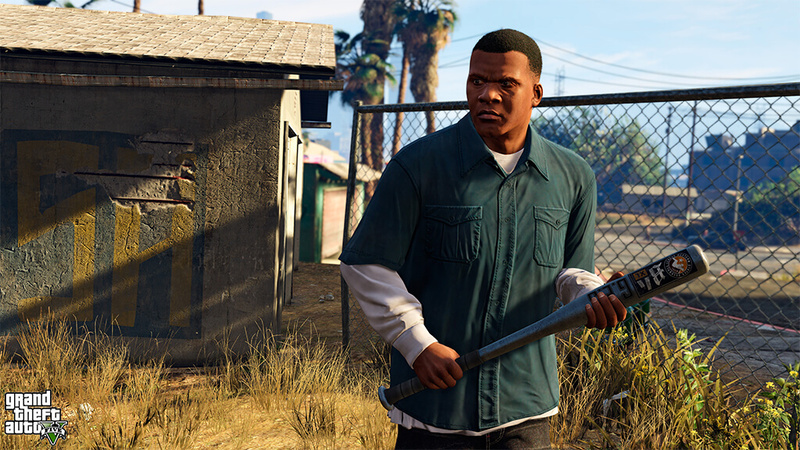 Grand Theft Auto V for PC features a range of major visual and technical upgrades to make Los Santos and Blaine County more immersive than ever. 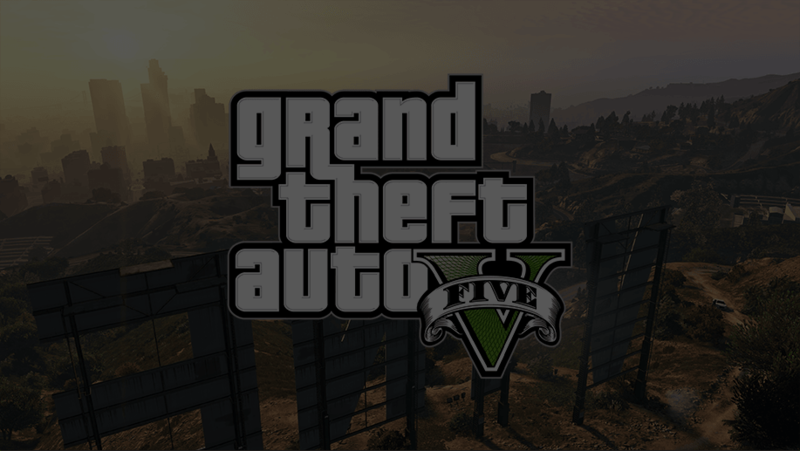 In addition to vastly increased draw distances, Grand Theft Auto V for PC runs at 60FPS in 1080p, with the ability to display visuals in 4K resolution. 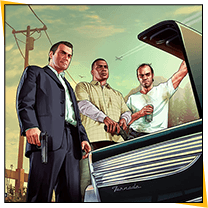 Three playable protagonists - Michael, Franklin, and Trevor may live in different parts of town, have their own issues, attitudes, lifestyles, desires and goals - but they do know how to work together. 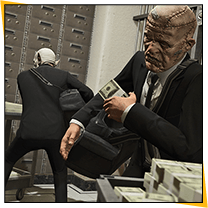 They also each have their own unique skillsets to bring to the table when it`s time to get the job done. 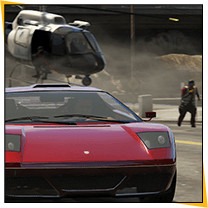 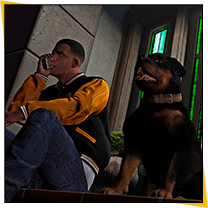 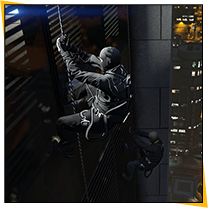 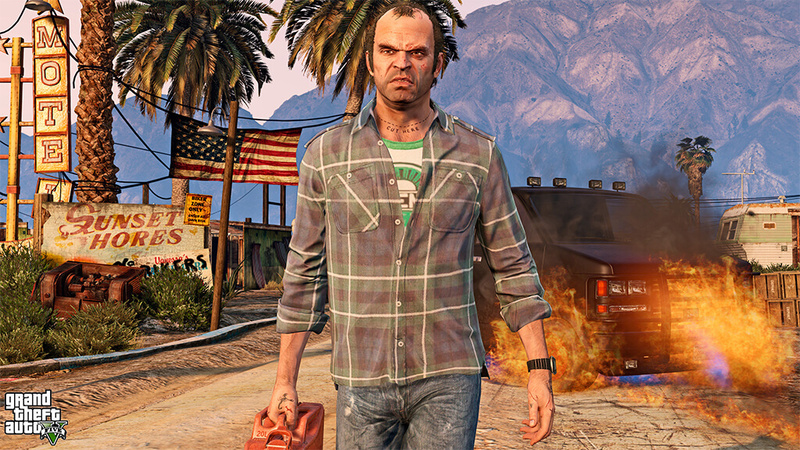 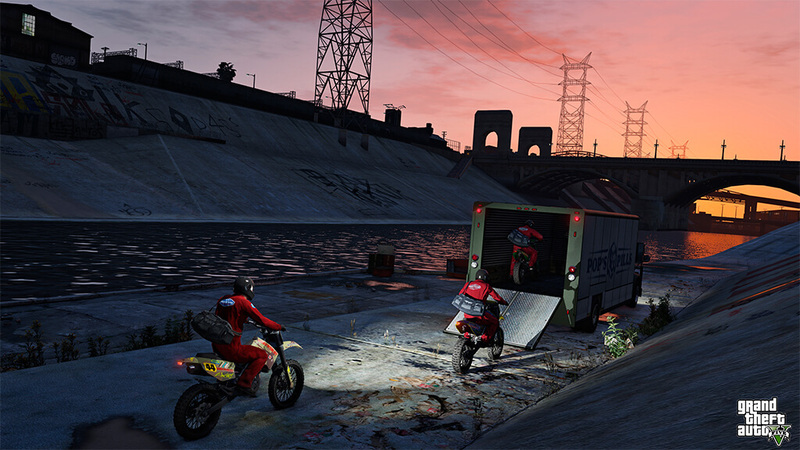 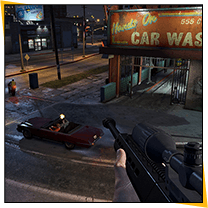 Purchase Grand Theft Auto V on Kinguin NOW!